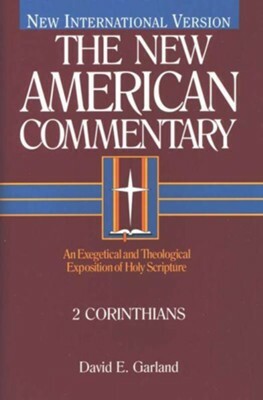 This commentary features the complete NIV text, including transliterated Hebrew and Greek for the benefit of the non-specialist. Emphasizing theological unity of Scripture as a whole, Dr. Garland also provides concise historical background to help you better understand the context of each biblical book. Brief biographies and helpful indexes round out this outstanding resource. 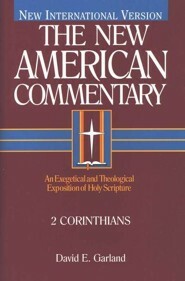 I'm the author/artist and I want to review 2 Corinthians: New American Commentary [NAC] -eBook.